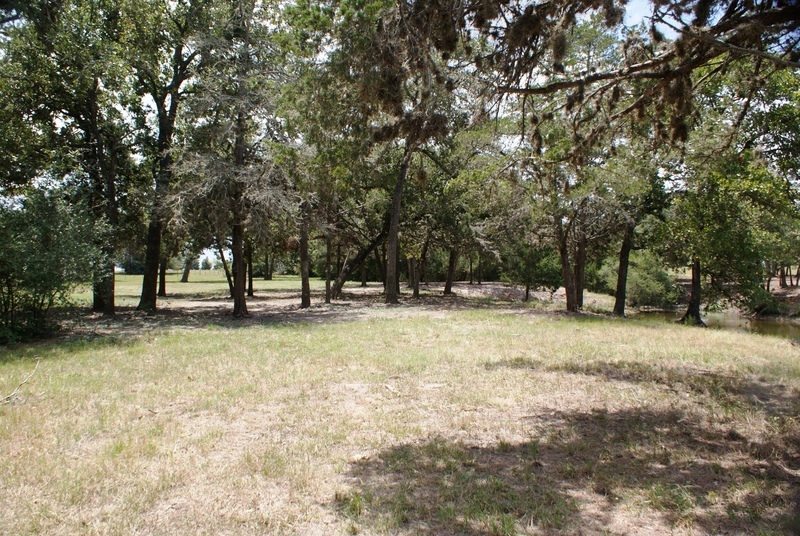 Small acreage, close to Fayette Lake! 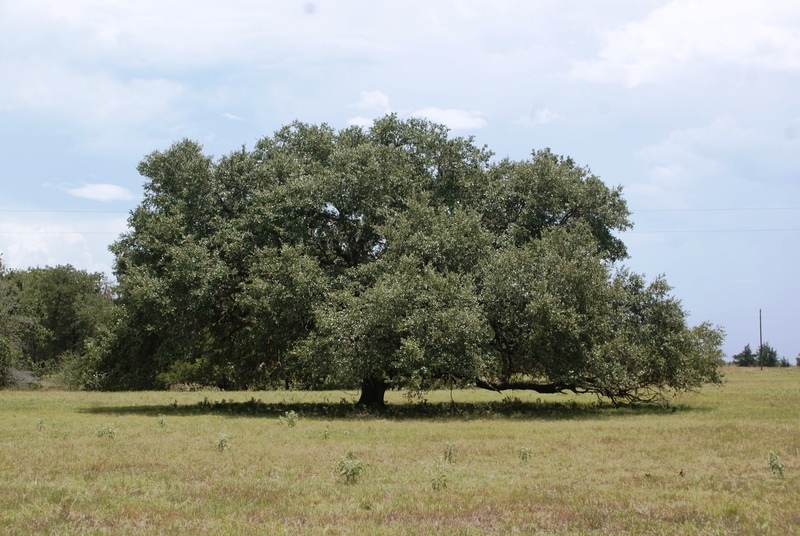 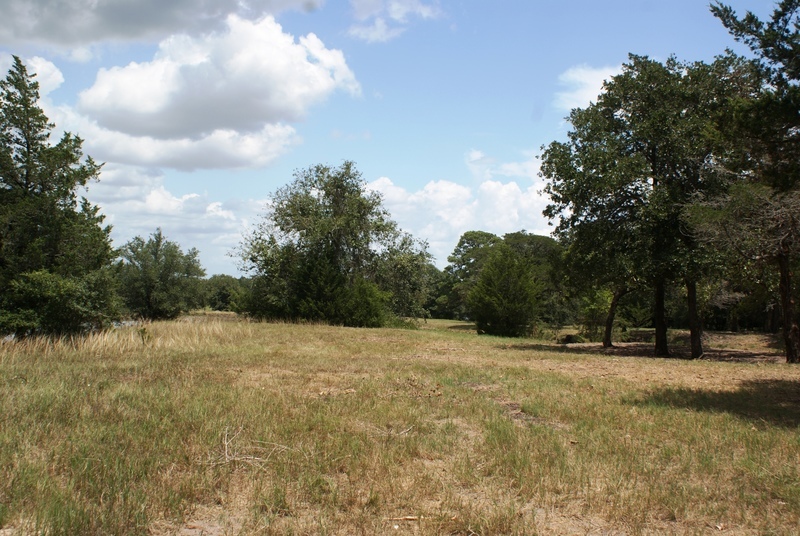 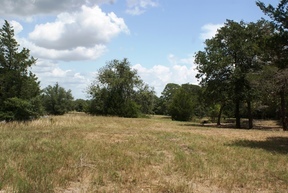 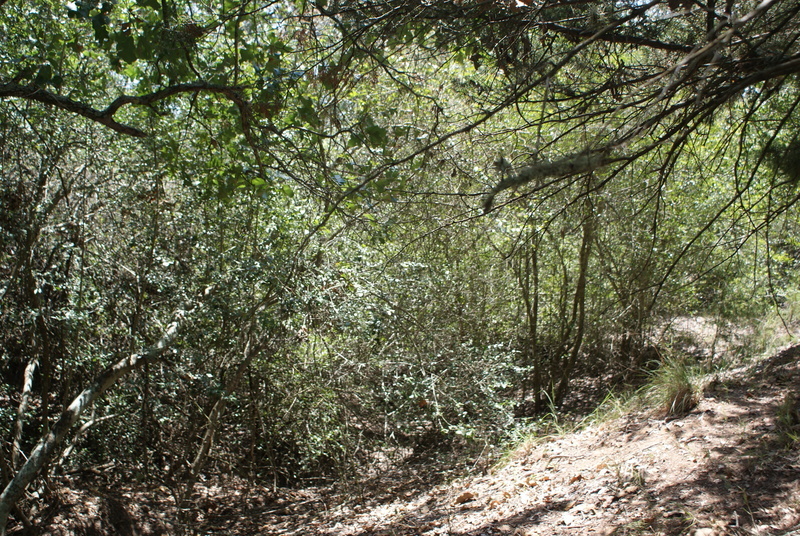 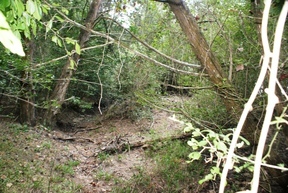 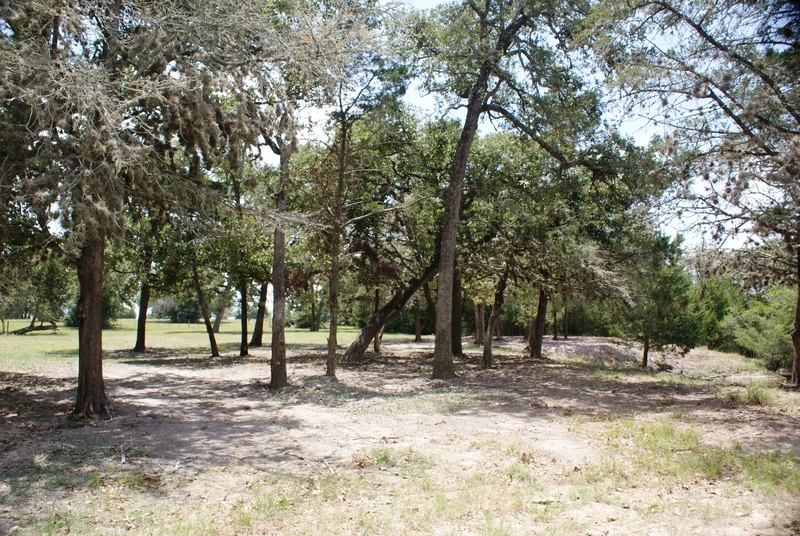 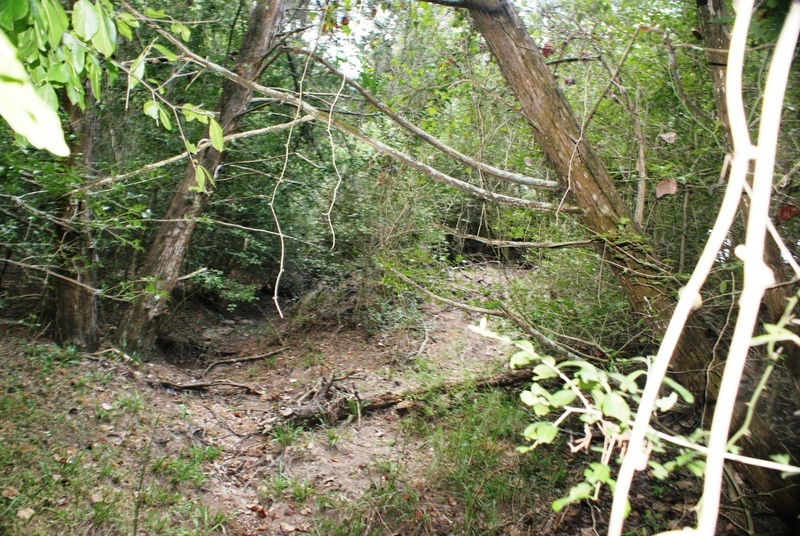 This park like 24+/- acres is located in the rolling hills of Fayette county about half way between Houston and Austin. 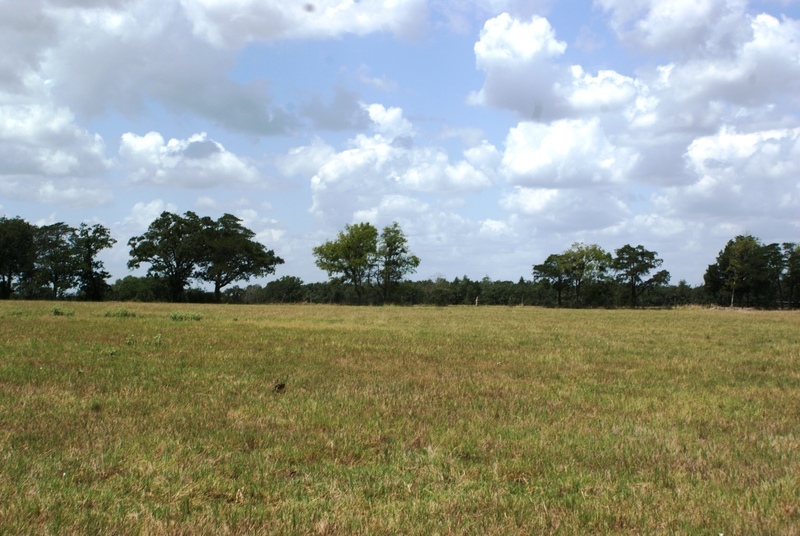 So if your looking for a place to build your dream get-a-way or permanent country home this just might be what you have been looking for.... 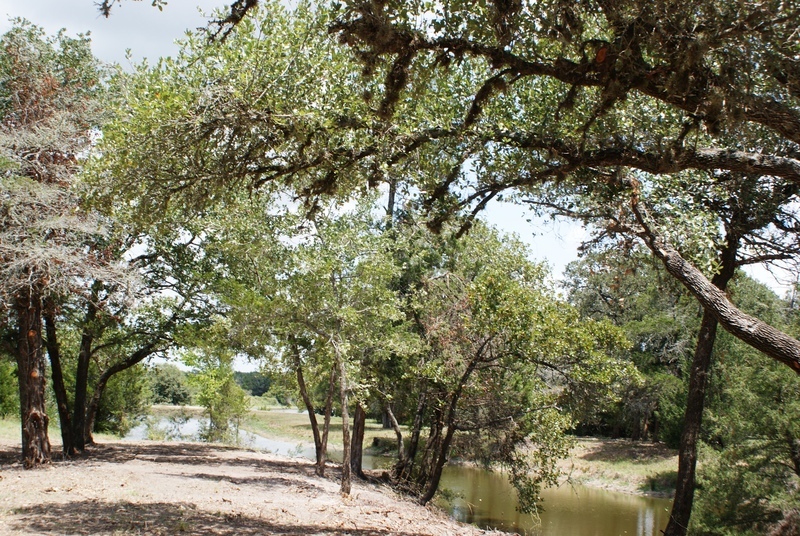 The property has a lot of character from its gentle rolling land, scattered Oak trees, stocked pond and beautiful clearings. 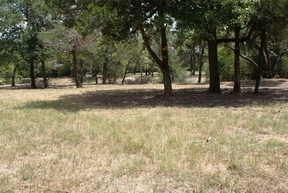 It's about all you can ask for in a manicured property. 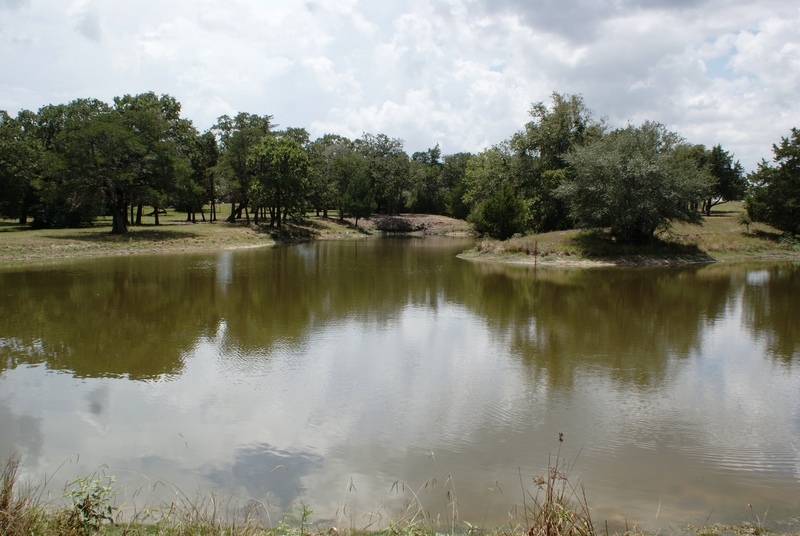 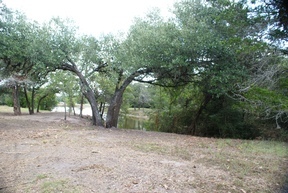 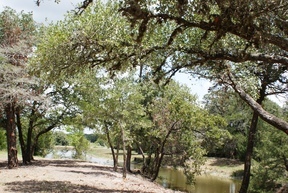 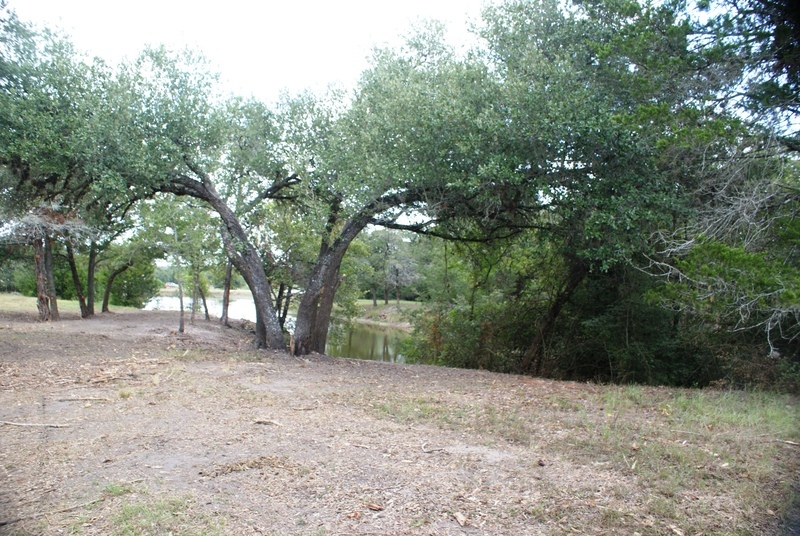 Great place to ride horses, four-wheelers or enjoy a short drive to one of the best Bass fishing lakes in Texas! Come view this beautiful piece of country property!!! 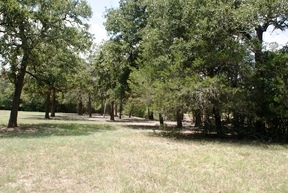 Buyers agent must accompany their clients at first and all showings.